Bring a group of your friends or family together for a night of divination with me, the Soulful Mystic. 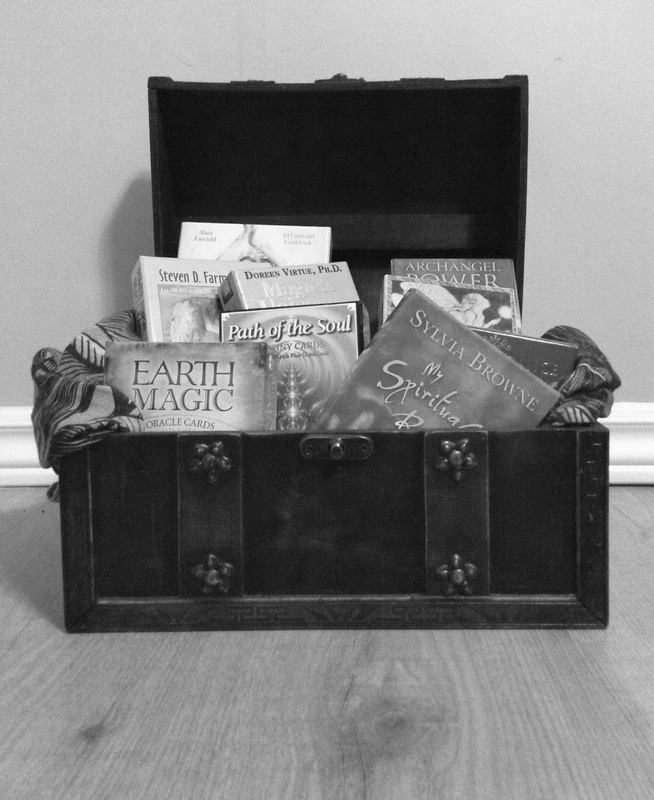 Together, we'll explore the world of oracle cards or pendulums - your choice! You will learn a brief history and how to use the tool. Then it's time for some fun - you get to try them out yourself. Enjoy several activities as a group to get the feel for your divination tool. To top off the evening, each guest will receive a private mini reading. To learn more or book a party, please fill out the contact form below. Please include your phone number in the comment section if you prefer to speak over the phone.